Explore the privacy issues of an interconnected world. 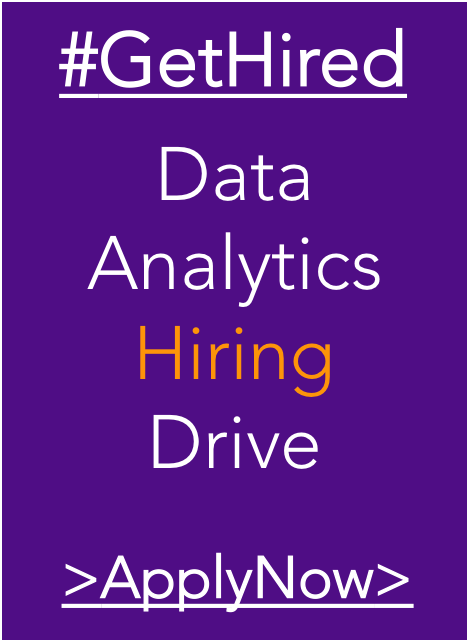 Learn what it takes to become a data scientist. This FREE MOOC (Massive Open Online Course) investigates the use of clouds running data analytics collaboratively for processing Big Data to solve problems in Big Data Applications and Analytics. Case studies such as Netflix recommender systems, Genomic data, and more will be discussed. A real Caltech course, not a watered-down version. This is an introductory course in machine learning (ML) that covers the basic theory, algorithms, and applications. Data Manipulation and Retrieval. In this course, we will explore how to wrangle data from diverse sources and shape it to enable data-driven applications. Some data scientists spend the bulk of their time doing this! Aprenda a utilizar as novas metodologias de big data para a análise de grandes bancos de dados e para a melhoria dos processos de tomada de decisão. Learn how you can predict customer demand and preferences by using the data that is all around you. Learn various methods of analysis including: unsupervised clustering, gene-set enrichment analyses, Bayesian integration, network visualization, and supervised machine learning applications to LINCS data and other relevant Big Data from high content molecular and phenotype profiling of human cells. Le MOOC « Fondamentaux pour le big data » permet d’acquérir efficacement le niveau prérequis en informatique et en statistiques pour suivre des formations dans le domaine du big data. Learn why and how knowledge management and Big Data are vital to the new business era. Learn how to use the cloud and write programs for data analytics. Learn how to use Hadoop technologies in Microsoft Azure HDInsight to process big data in this five week, hands-on course. Learn how and when to use key methods for educational data mining and learning analytics on large-scale educational data. Big Data is an extraordinary knowledge revolution that is sweeping through business, academia, government, healthcare, and everyday life. It enables us to provide a healthier life for our children, ensure safety and independence for older people, conserve precious resources like water and energy, and peer into our own individual, genetic makeup. The term “Big Data” describes the accumulation and analysis of vast amounts of information. But Big Data is much more than big data. It’s also the ability to extract meaning: to sort through masses of numbers and find the hidden patterns and unexpected correlations. Learn how to apply data science techniques using parallel programming in Apache Spark to explore big (and small) data. Join us to explore how the vast amounts of data generated today can help us understand and even predict how humans behave. 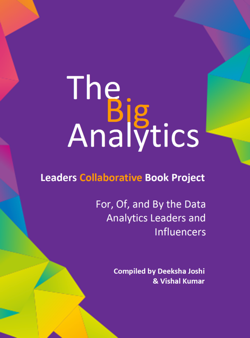 Learn about the value, opportunity, and insights that Big Data provides. Get introduced to the Federation Business Data Lake solution to leverage the full power of big data to drive major business strategies. This course follows on from Data Mining with Weka and provides a deeper account of data mining tools and techniques. Again the emphasis is on principles and practical data mining using Weka, rather than mathematical theory or advanced details of particular algorithms.